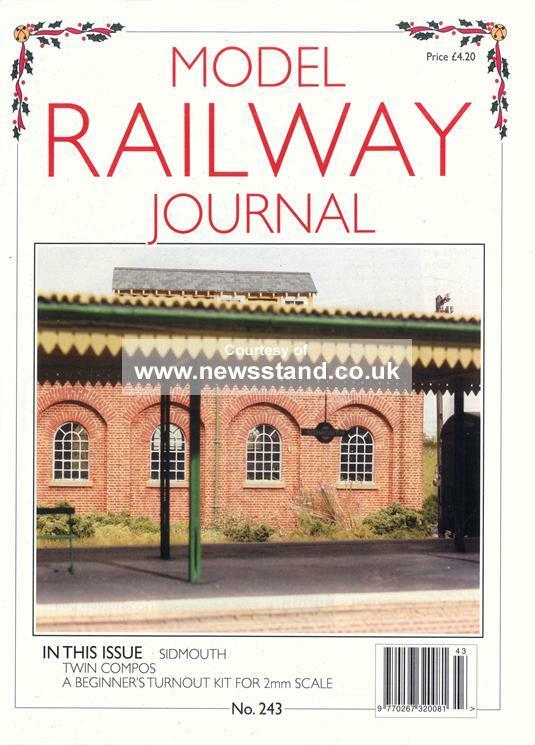 The Model Railway Journal was once a regular read for me. Nowadays, as I am less a scratchbuilder, I just pick up the occasional copy when it looks interesting. Issue 243 was one such issue, with a lot of interest for modellers of any skill and scale.
. Richard Harper’s P4 layout based on the Sidmouth branch in early BR days contained some inspiring modelling. This is a new layout that hasn’t appeared in the model press, so there are no photographs I can reproduce, except the magazine cover above. However, I came across these photographs of some of the locomotives that he has built for the layout on the Scalefour Society site. 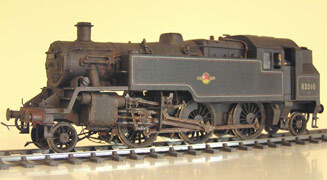 Attractive models of attractive small locomotives. The main take away point I got from the article was the size of the station. 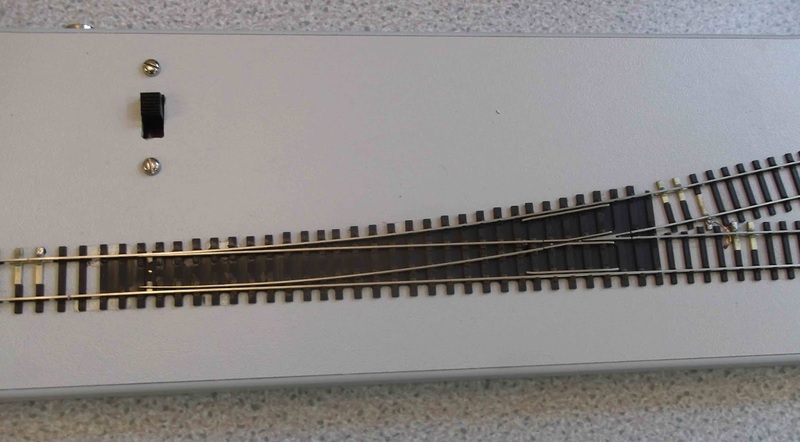 Slightly compressed, the layout is 5.7m long in 4mm scale, for a well appointed single line branch terminus. It reminded me that most city stations, for all their complexity, take little more room than a sprawling branch terminus. 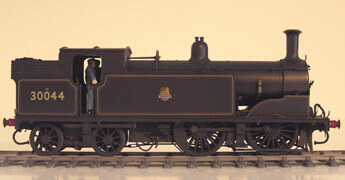 Then Tim Peacock described building an ex-LNER articulated twin-coach suburban set, and the joys of having your own design produced as an etched kit, or scratch aid. I’ve always rather liked these articulated designs, and found the article full of good advice. 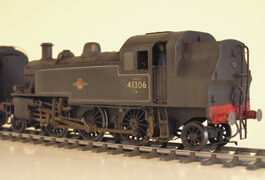 Lastly, an article by Mick Simpson on building a 2mm fine-scale turnout using one of their Easitrac beginners kits. 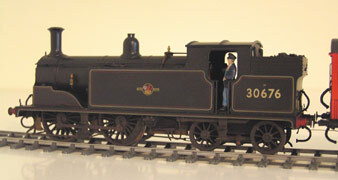 These have been developed in much the same way – and with plenty of discussion with – the ‘N’ gauge ‘Finetrax’ kits. Both use code 40 rail and pre-formed plastic bases, to make construction as easy as possible. Another very interesting read, and one day I must have a go at one. All in all an excellent edition, and I think I shall have to start reading this journal regularly….